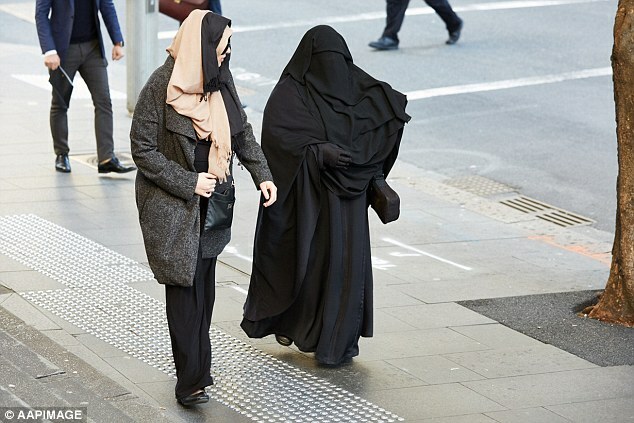 The burqa-wearing wife of an ISIS recruiter has revealed the abuse has faced since she refused to get up for a judge because she ‘only stands for Allah’. Moutia Elzahed, 51, is the first person in New South Wales to be found guilty of the new offence of disrespecting a court. She was sentenced to 75 hours community service by a Sydney magistrate on Wednesday.